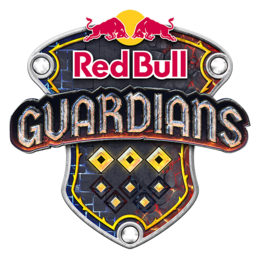 Red Bull Guardians is a Dota 2 Custom gamemode event organized by Red Bull. The mode features an additional drafting phase where each team can choose 3 substitute heroes with which they can freely switch inside the game. The substituted hero will share the identical experience and items as the outgoing one. The substitution is on a 3 minute cooldown per player.